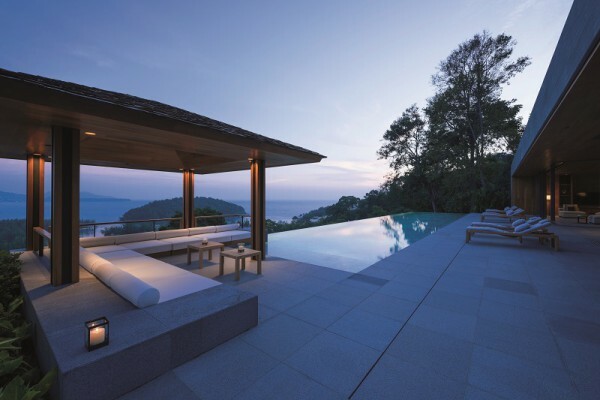 One of the latest ultra luxury villa estates in Phuket Avadina Hills is pushing ahead to build out seven villas. The latest move demonstrates confidence by the developer in the island real estate market. Bright signs in the sector this high season has been strong demand at the nearby The Residences at Anantara Layan Phuket. Another instant success story was the launch of the Angsana Beachfront Residences with fifty per cent of their inventory sold within the first month of sales. At Avadina Hills two spec villas are under construction and the developer has announced plans to build out five more which will commence this year. As a sign of the times with growing Thai demand is that freehold land plots are expected to be available by the fourth quarter of this year. Meanwhile luxury pundits are eagerly awaiting the launch of the posh Rosewood Phuket resort which will have hotel branded residence.